With our PassivehouseLine programme, which has been specially designed for passive houses, you can enjoy maximum certainty. This wall system is calculated on the basis of your architectural wishes and your site. Consequently, the wall thickness is first dimensioned during the calculations for your passive house and as a result, you receive “individual wall thicknesses”. The thickness of the upper floor ceilings is established individually for your VARIO-HAUS home on the basis of the energy index calculation. 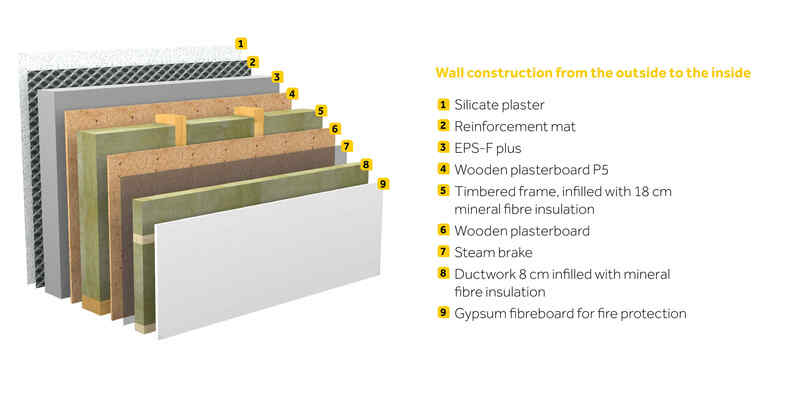 However, basically the values are in line with the standard version of the EnergyLine ceiling construction. 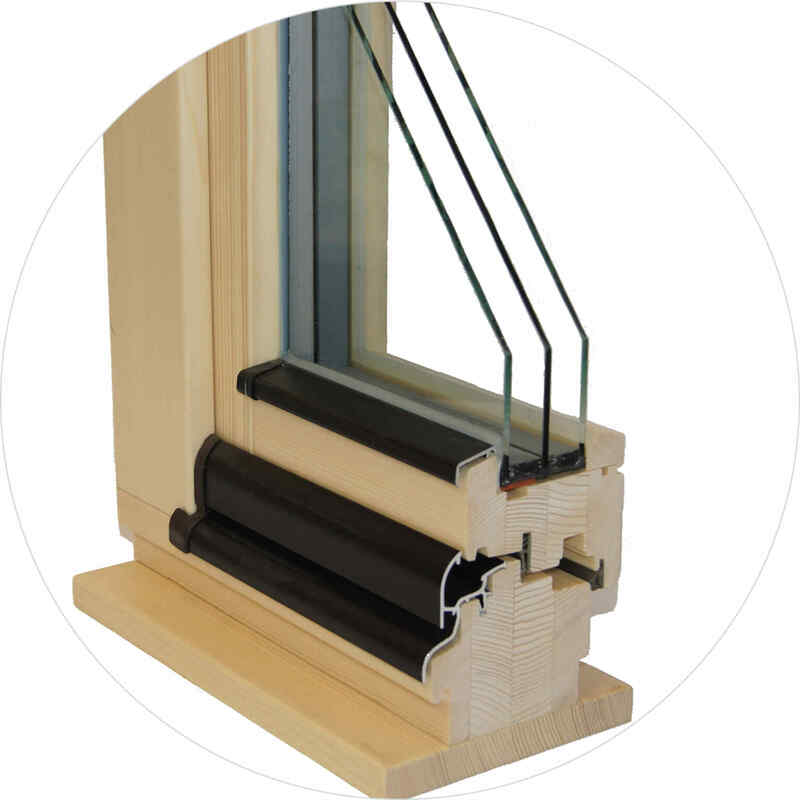 In the PassivehouseLine series, windows naturally also play a decisive role in the attainment of the planned energy values. 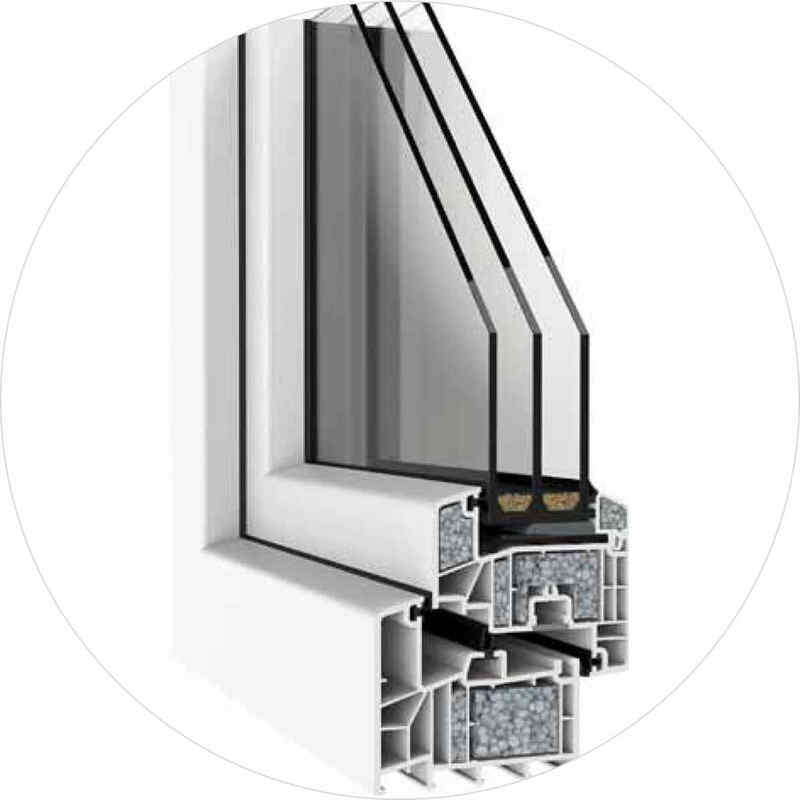 The related demands are met by our standard energy-saving, plastic windows with 3-pane insulation glazing. In all habitable rooms shading by electrically operated aluminum shutters. 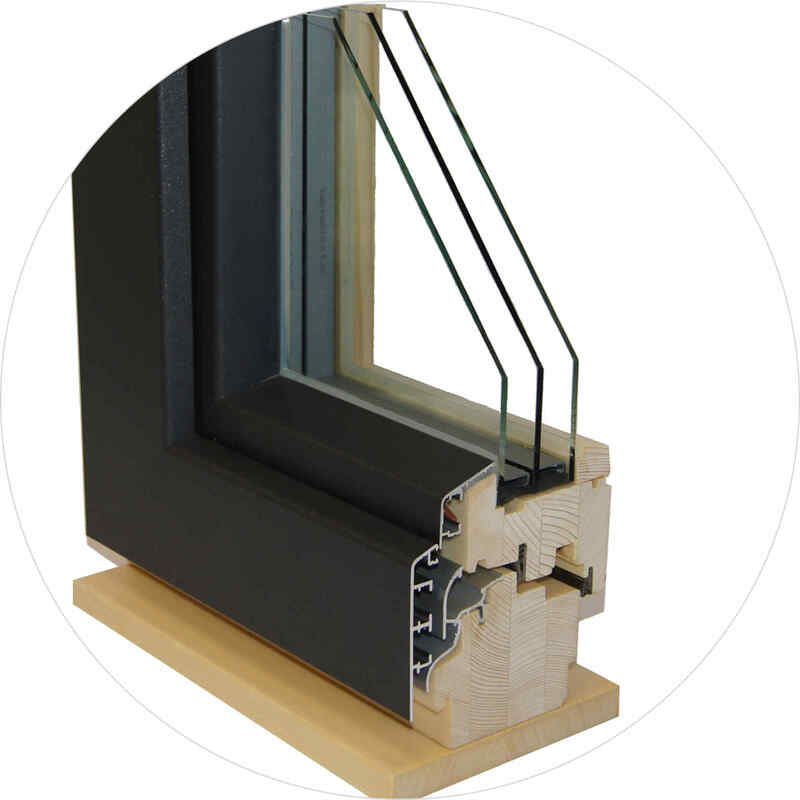 Apart from standard windows you can select from plastic-aluminium, wood, wood-aluminium and passive house window options.